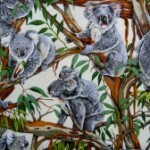 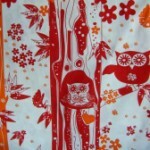 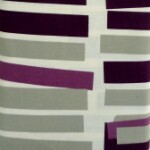 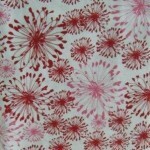 This is a new page and it will feature many Australian fabrics, including Australiana and Australian designers. 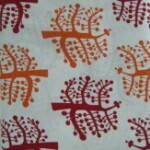 Australian Boutique Fabric Printers, Umbrella Fabrics, Two Monkeys and Saffron Craig are creating fabric ranges with exciting contemporary designs, which are proving to be very popular. 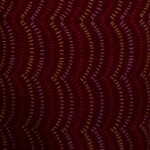 Although these fabrics are some of our latest they are moving fast. 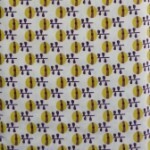 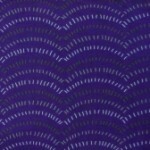 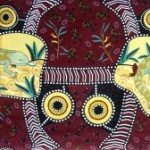 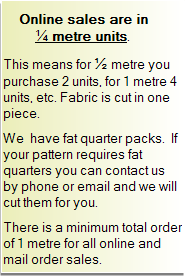 Here you will also find Aboriginal dot painting fabrics to make your latest Australian quilt. 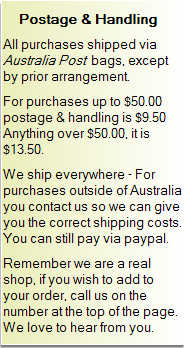 Or just grab some because you love it and it makes you think of Australia. 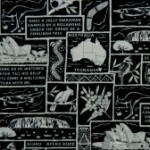 If Australiana is your thing or you a making a quilt for the bloke in your life you may like some of our Australiana, including our Holden cars.